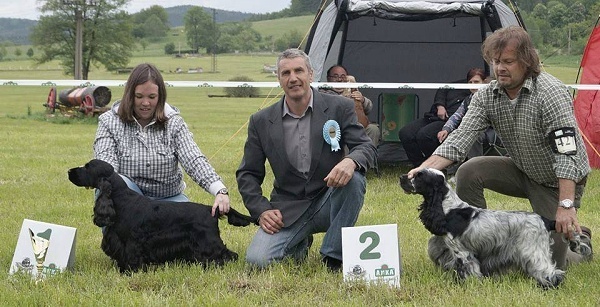 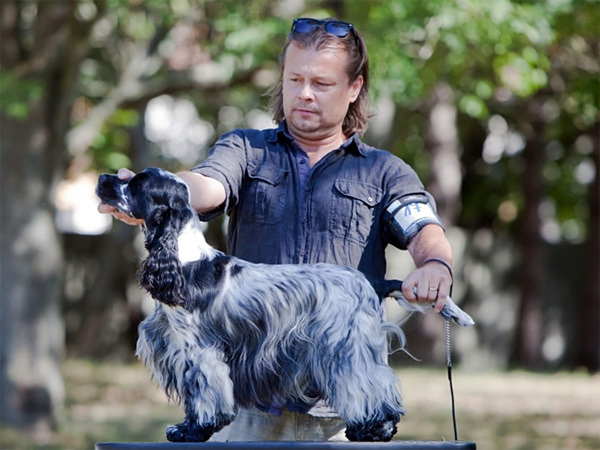 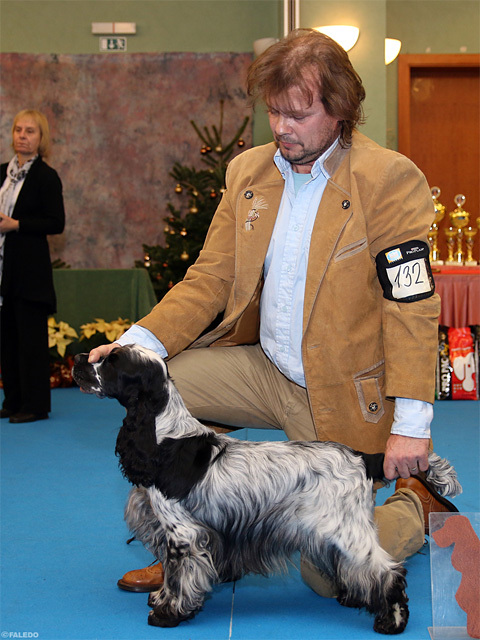 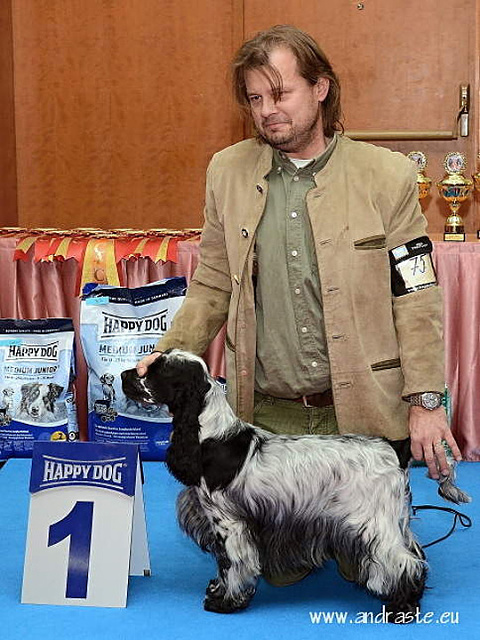 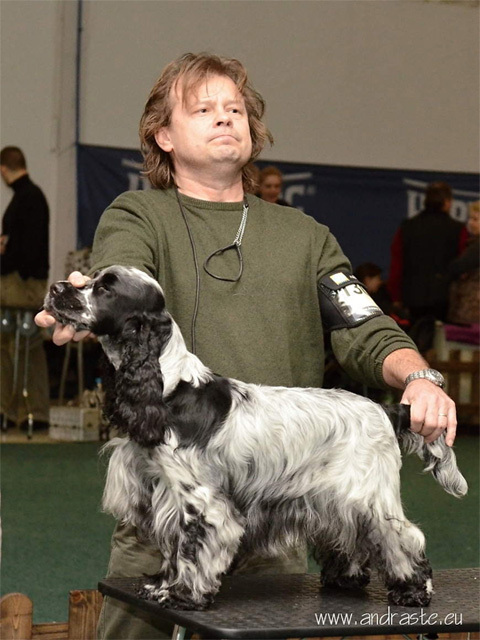 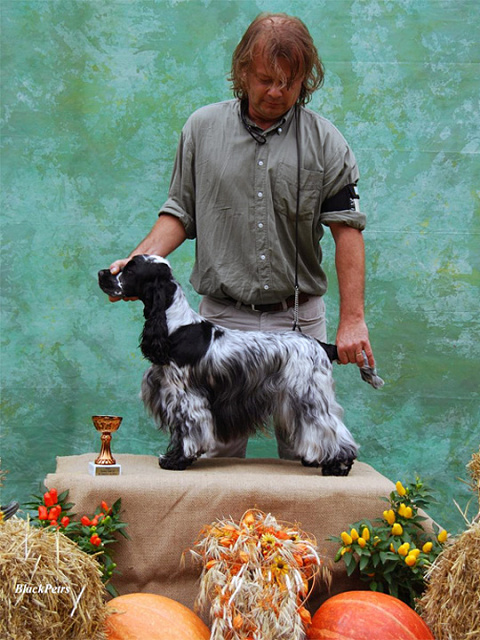 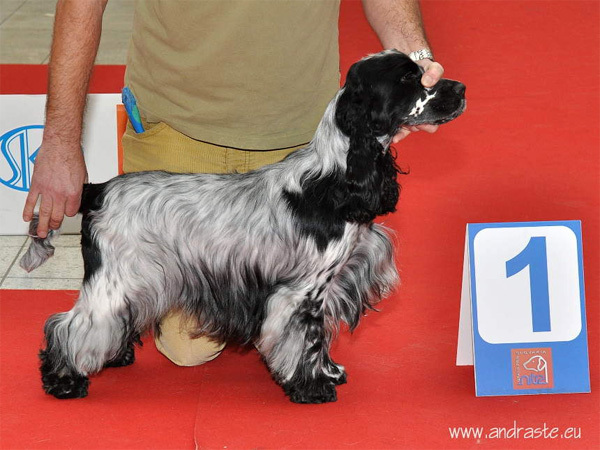 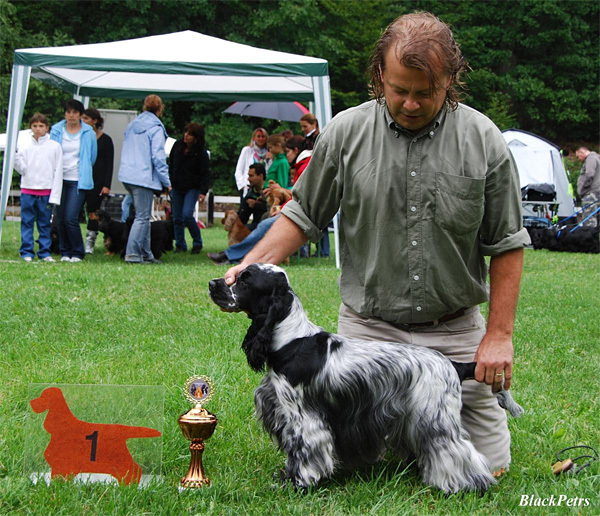 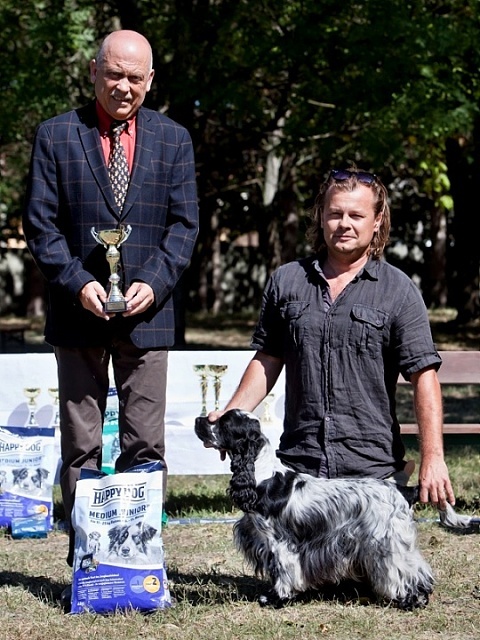 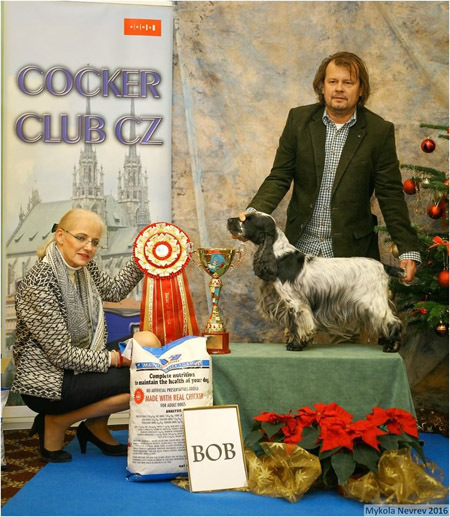 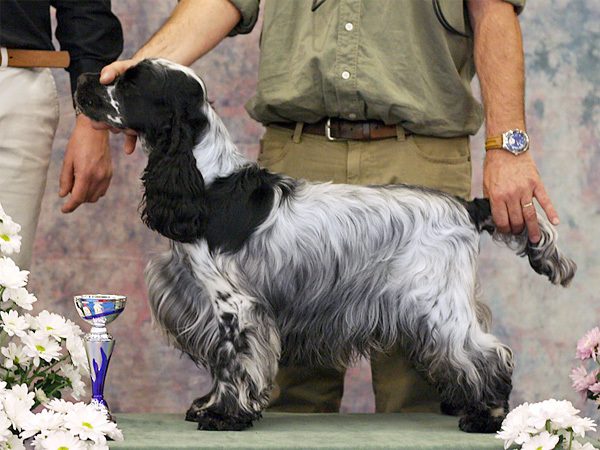 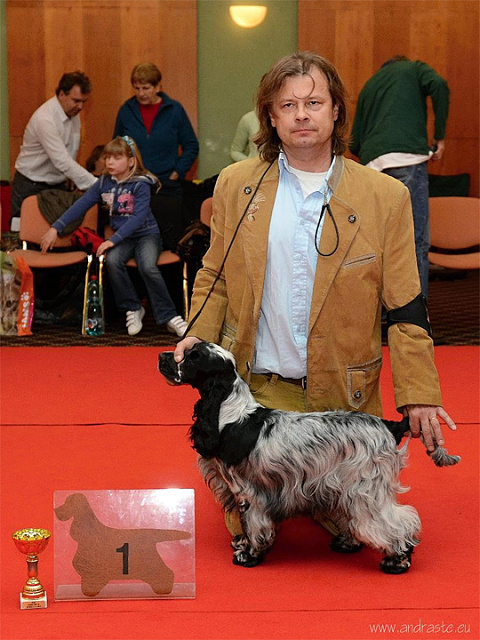 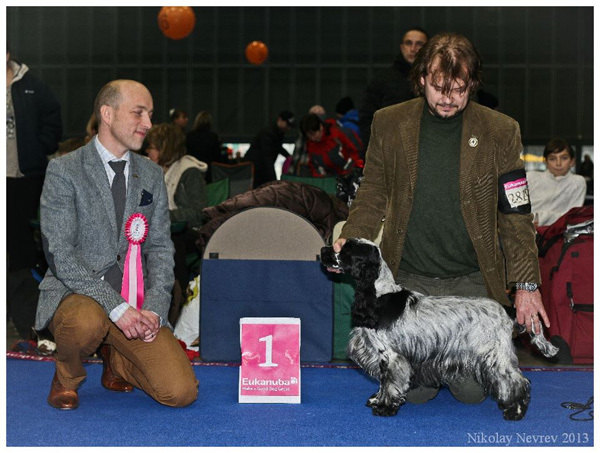 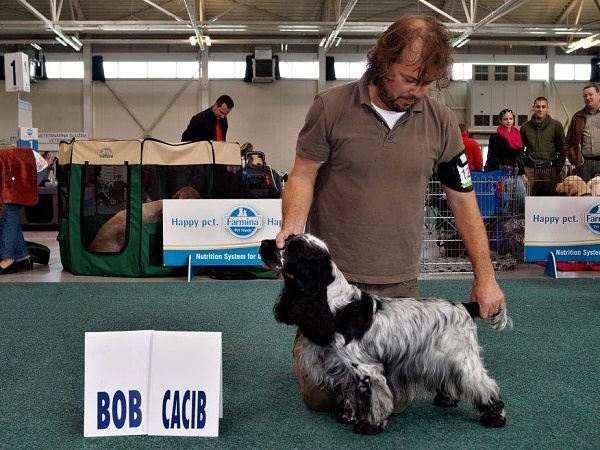 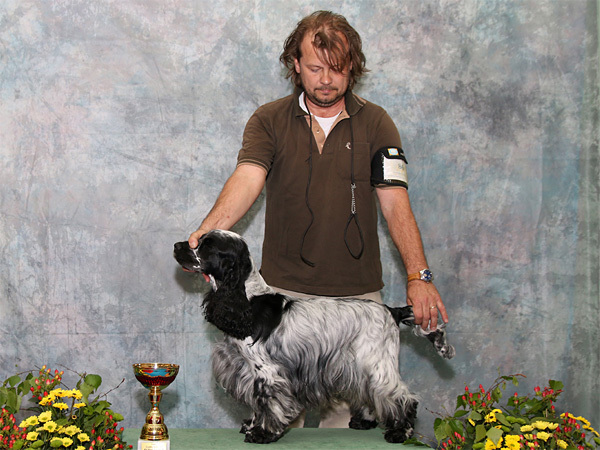 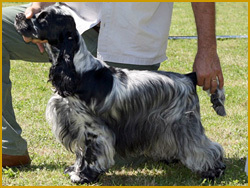 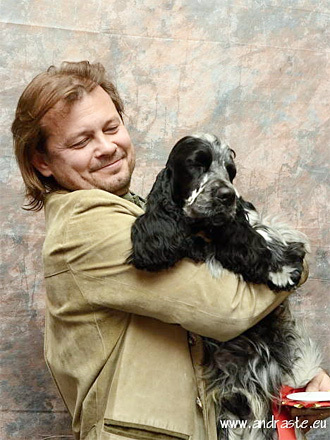 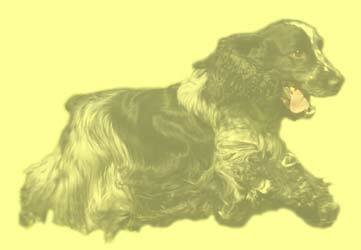 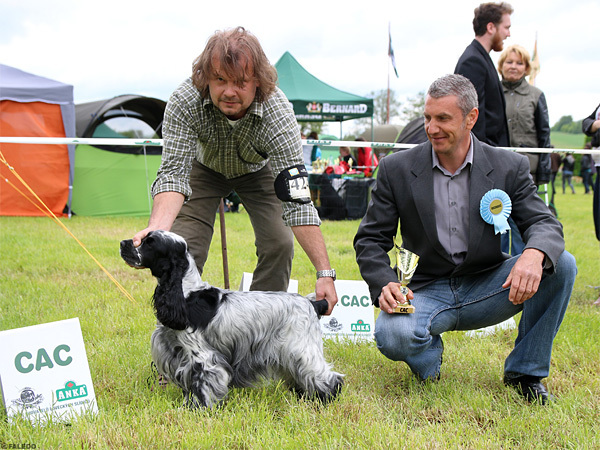 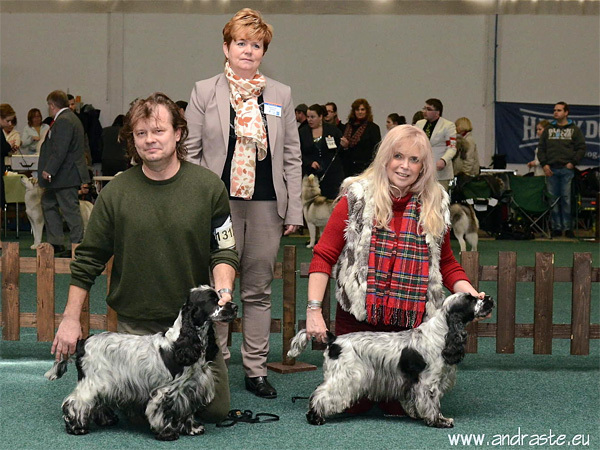 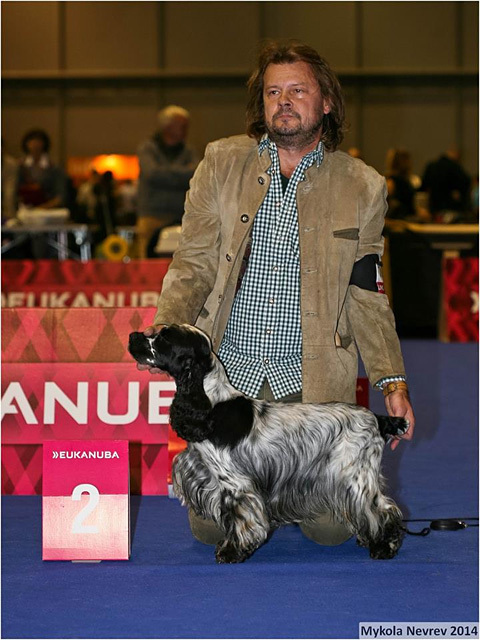 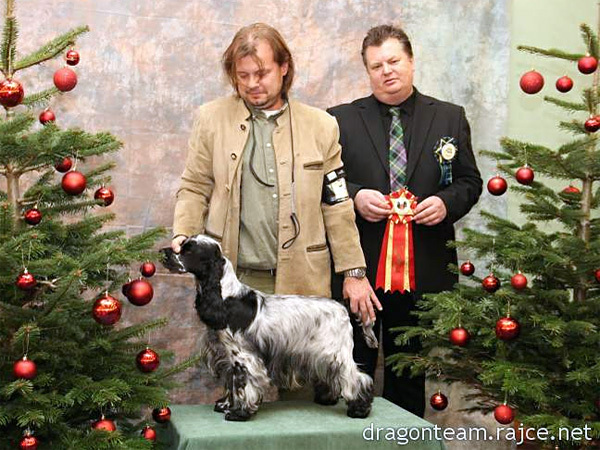 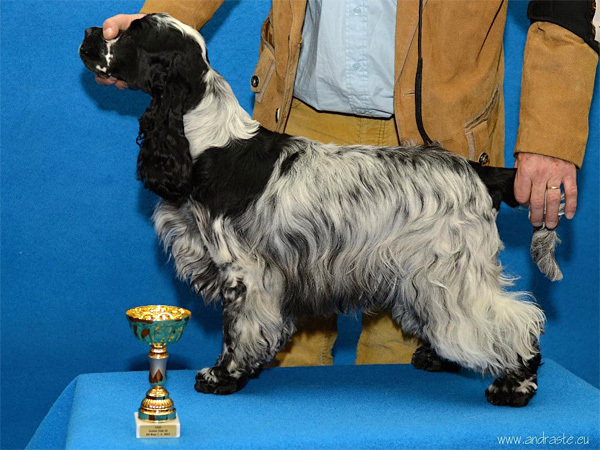 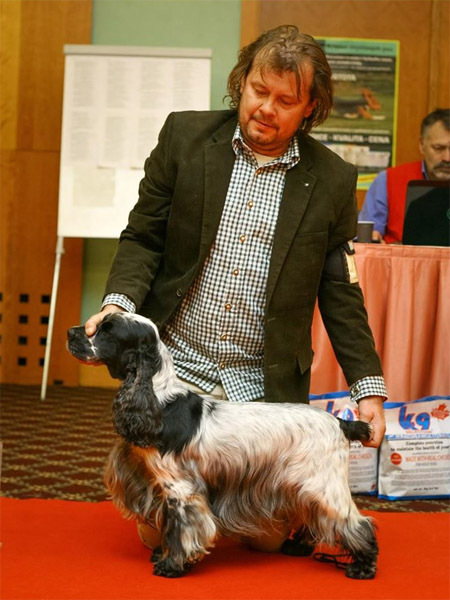 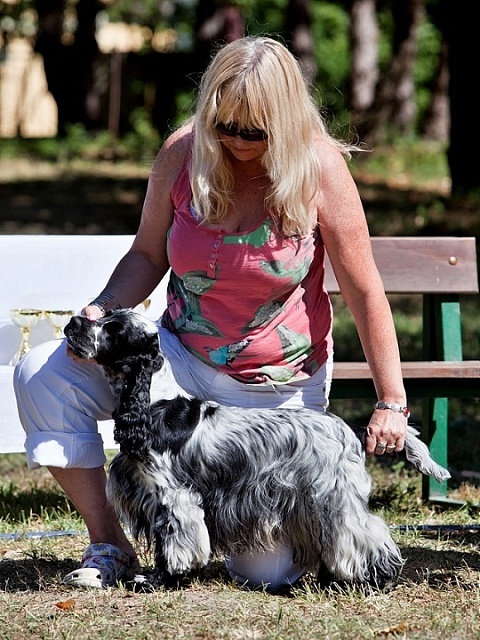 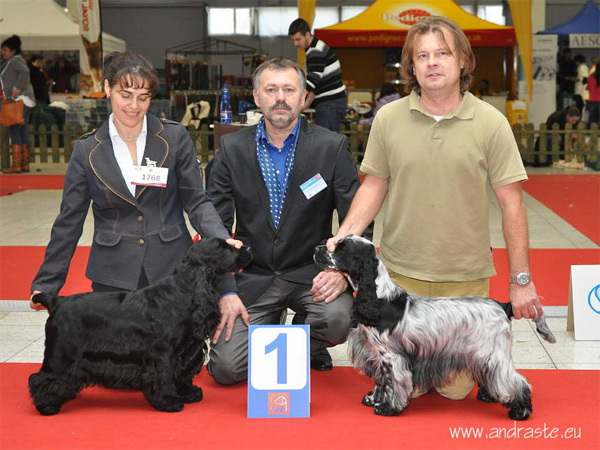 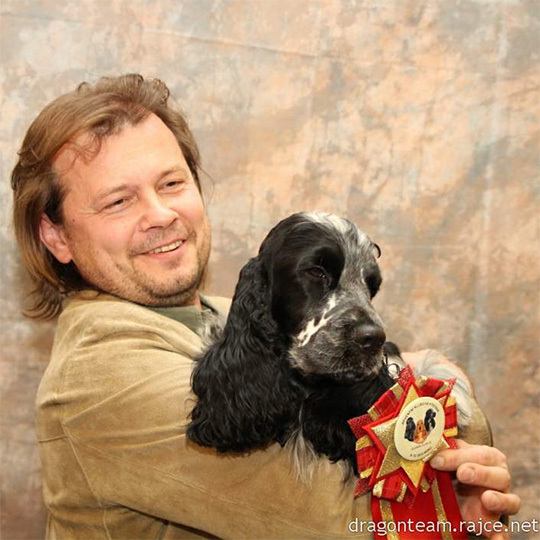 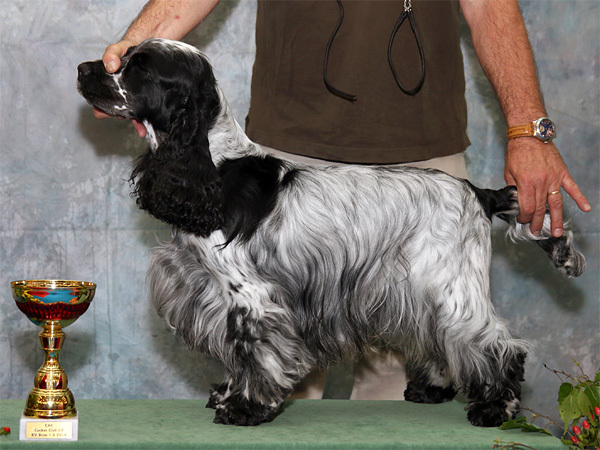 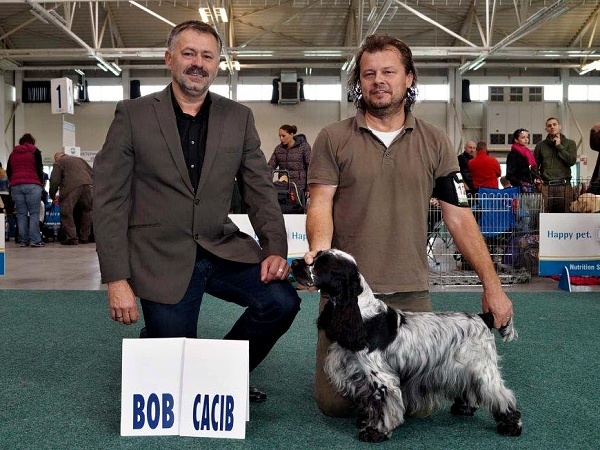 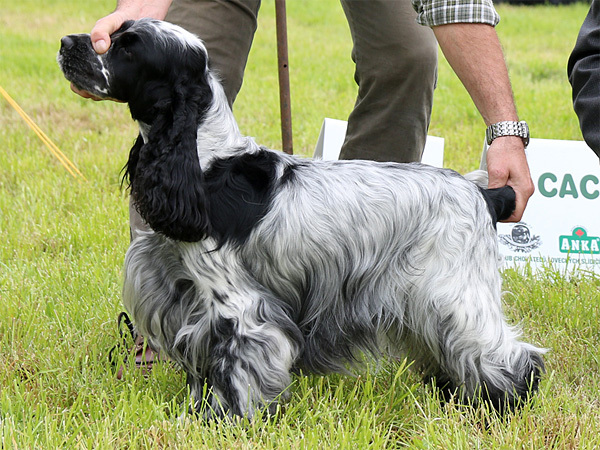 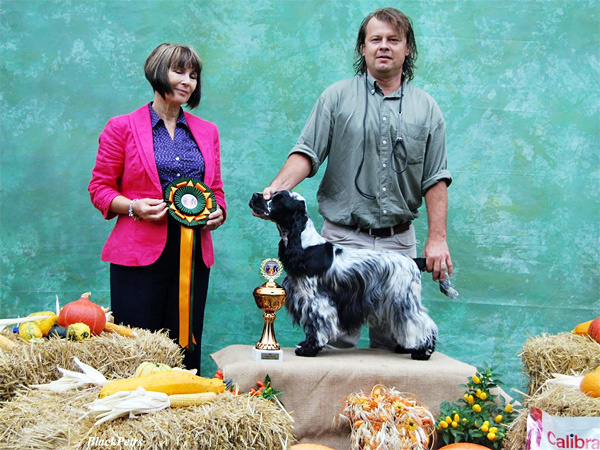 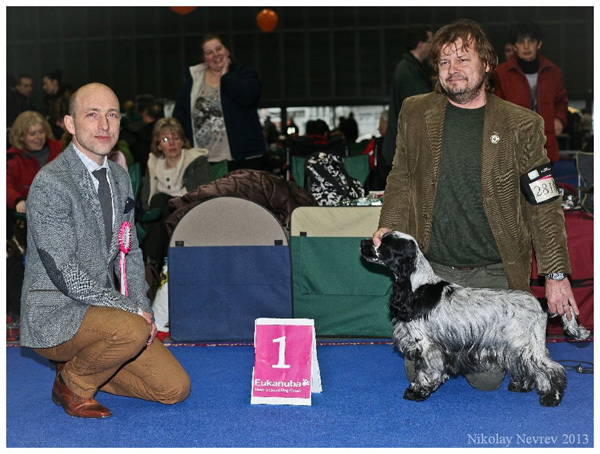 Slovakian Show Ch. 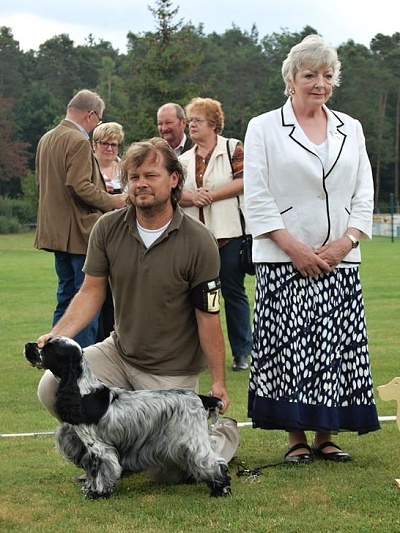 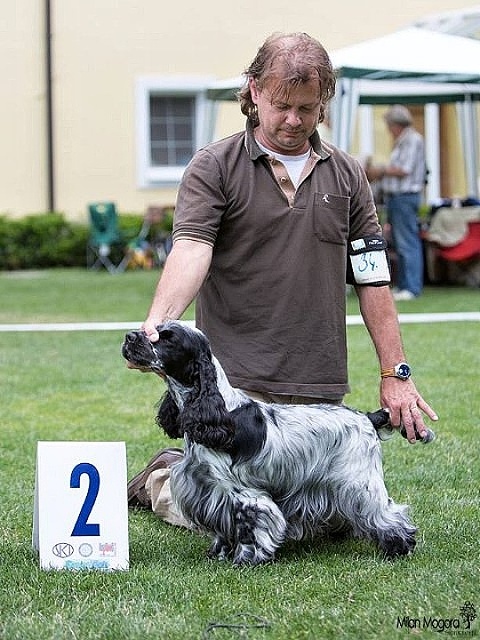 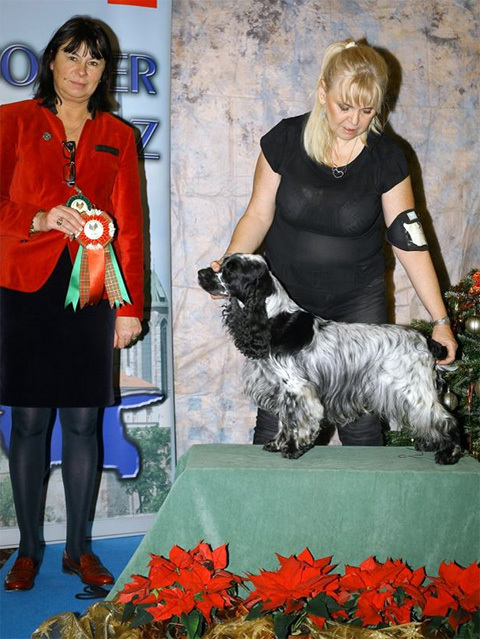 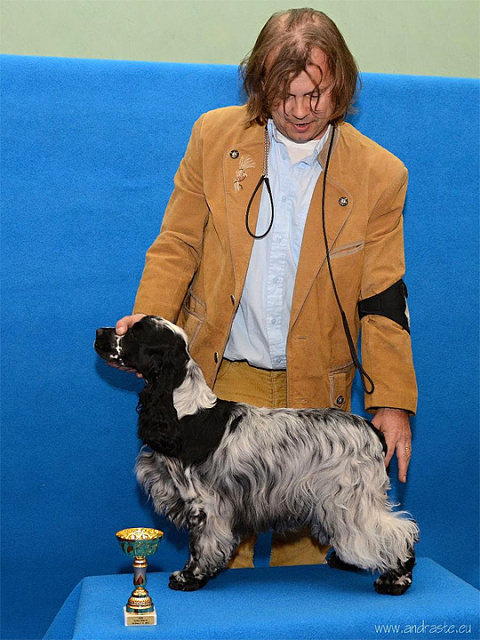 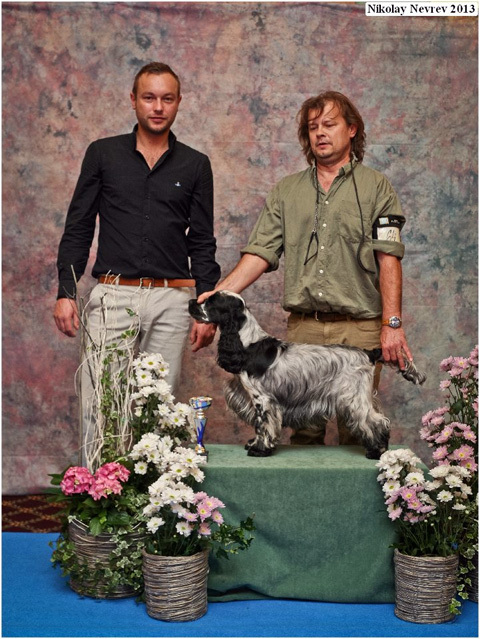 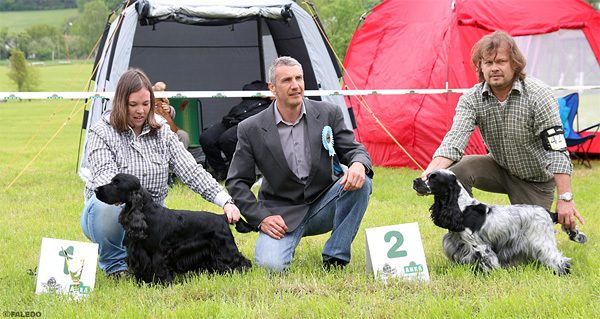 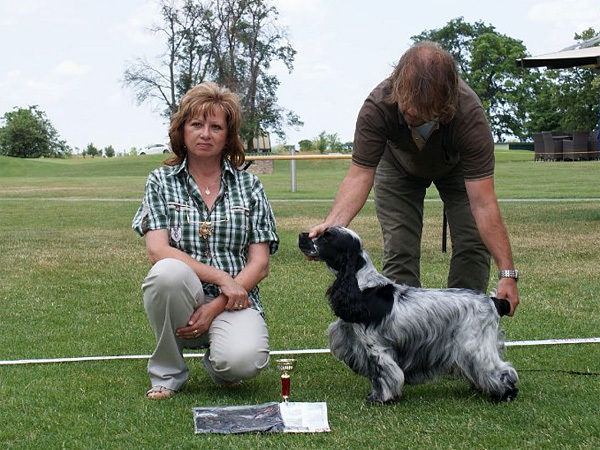 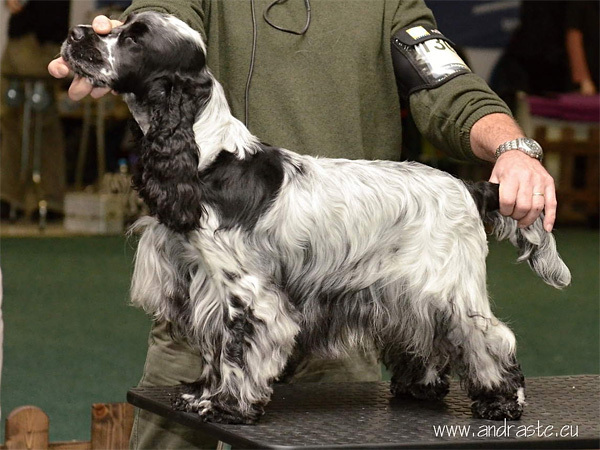 Austrian Show CH. 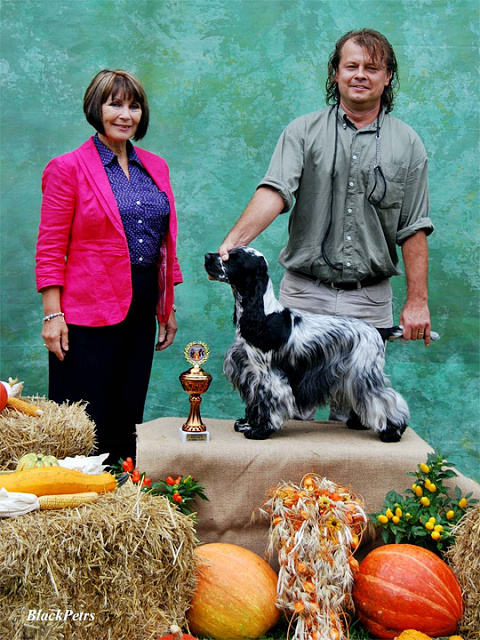 Junior BOB SK,Derby winner BOG III.